Penta was founded in 1907 to develop the Penta B1 marine engine. The company quickly established itself as an engine manufacturer and began supplying car engines to Volvo in 1927. Volvo acquired Penta in 1935, since which time it has been an integral part of the Volvo Group. 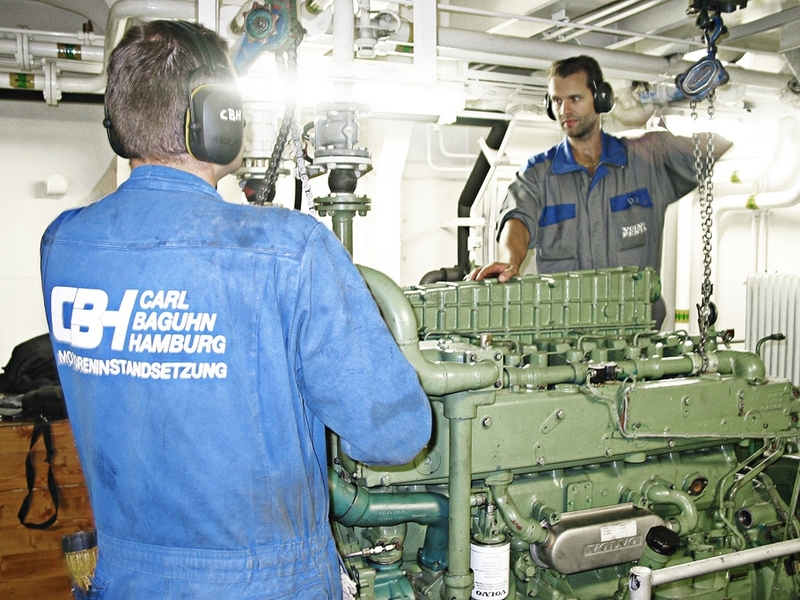 Carl Baguhn Hamburg has been an authorised Volvo Penta Centre since 1979. Our partnership is based on in-depth industry knowledge and market expertise as well as extensive technical know-how acquired over more than 110 years of engine repair. Wherever you are in the world, our expert technicians can provide the repairs and parts service you need for your Volvo Penta engine to keep downtime to a minimum. 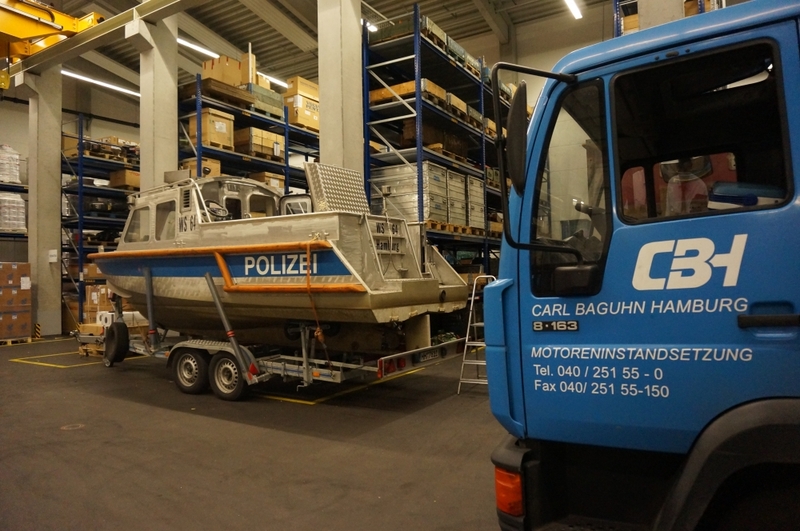 Carl Baguhn is one of the largest authorised Volvo Penta Centre, offering sales, service and repair. 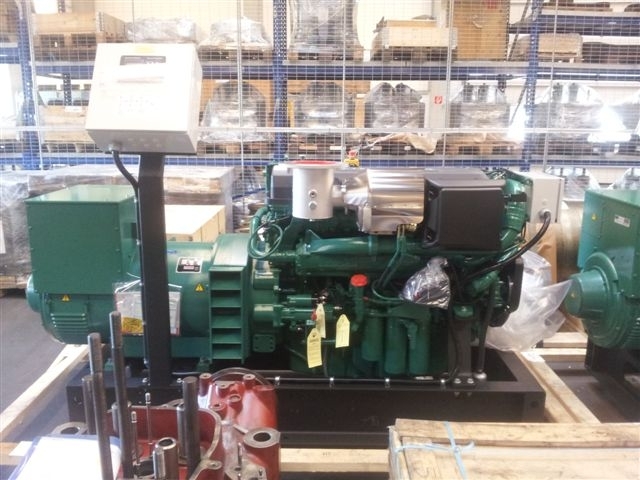 We supply the entire range of Volvo Penta products, including engines and parts for private and commercial vessels as well as numerous industrial applications. We are also proud of the fact that all Volvo Penta engines meet strict EU and US standards on emissions. 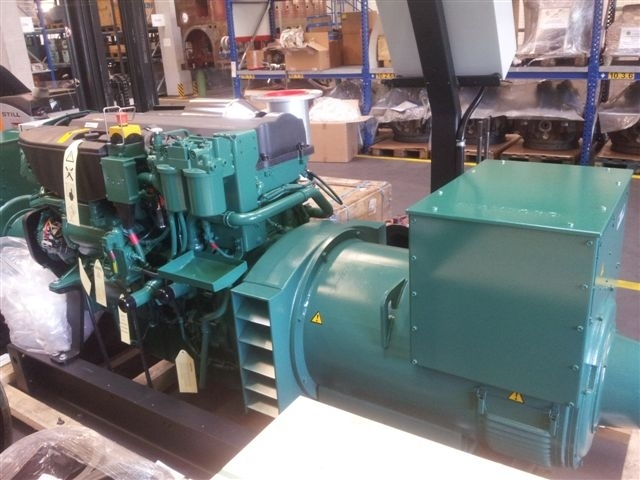 Combining performance and economy with low emissions, Carl Baguhn can supply small diesel engines for yachts, leisure craft and commercial vessels (13 to 800 hp) as well as Aquamatic sterndrives, inboard shaft systems and Volvo Penta IPS. 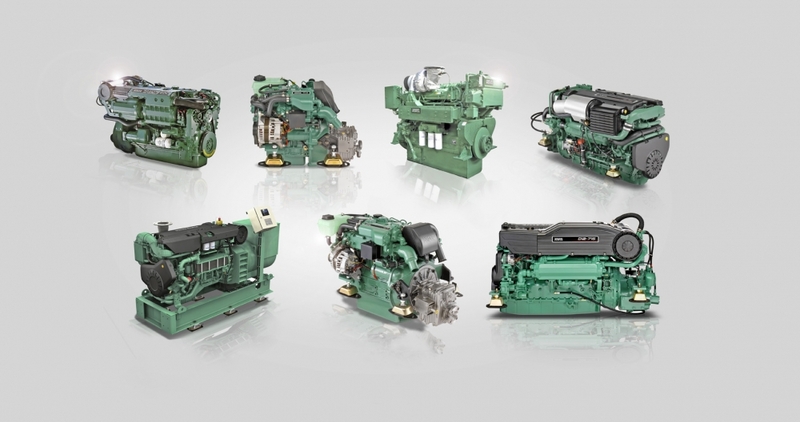 In addition, Volvo Penta is an important partner for marine propulsion systems and industrial applications. 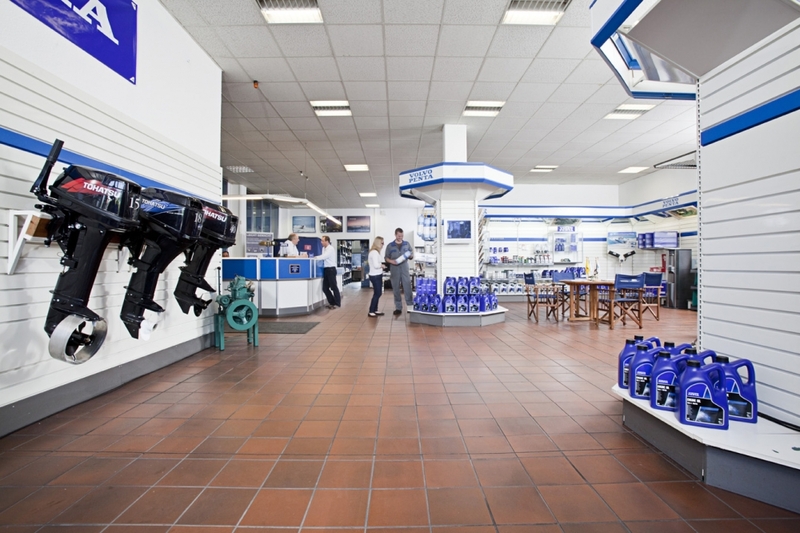 We also provide a wide range of genuine parts and accessories as well as comprehensive service. Volvo Penta is continuously expanding its global dealer network to meet your needs and secure the local expertise required to keep your business operational. Many of the current network of around 700 authorised dealers are served by Carl Baguhn. We are always up to speed with the latest Volvo Penta technologies and repair processes as part of our marine commercial dealer operating standard. The result: a consistently high level of service and support. Revolutionary propulsion systems that offer a better boating experience and a dramatic cut in CO2 emissions. Smart accessories for more eco-friendly sailing. World-class, environmentally certified (ISO 14001) production facilities. 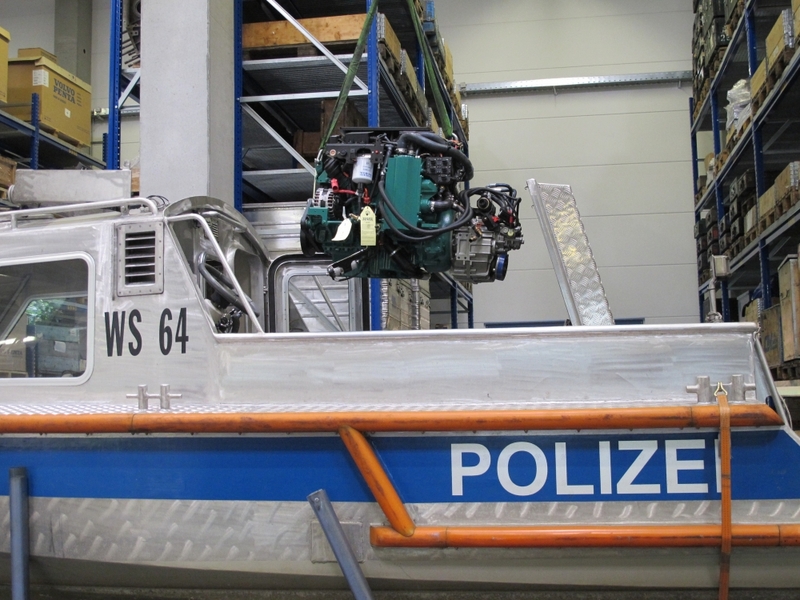 VOLVO PENTA products in the Carl Baguhn-Shop. Contact us to find out more about Volvo Penta parts and accessories. Andreas Häuser, Manager Service Volvo Penta Dept. Manfred Hauschild, Manager Service Volvo Penta Dept. Daniel Slowik, Manager Service Volvo Penta Dept.